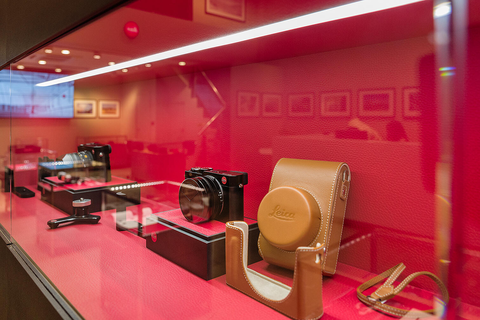 Leica Store in India is situated in the heart of Delhi, Connaught Place. Connaught Place is the main commercial area in Delhi, its environs occupy a place of pride in the city and is counted among the top heritage structures of New Delhi. Easily accessible by any means of transport from any corner of the city. 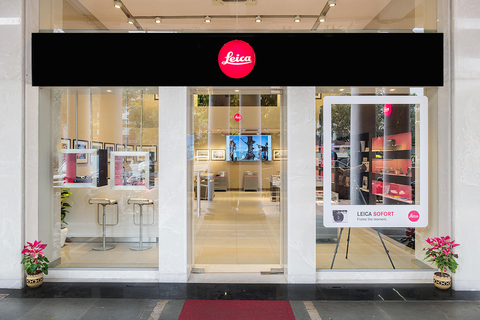 Leica store is located opposite to the Statesman House building, which is one of the prime business address in this area. 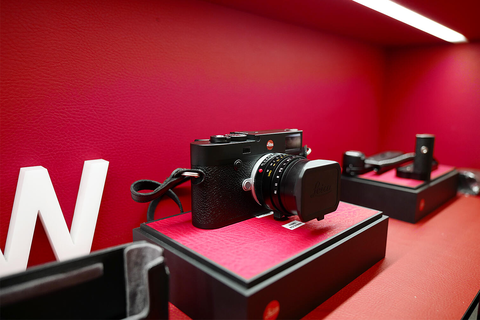 The store offers the entire current portfolio of Leica products (apart from select few) to the customers. 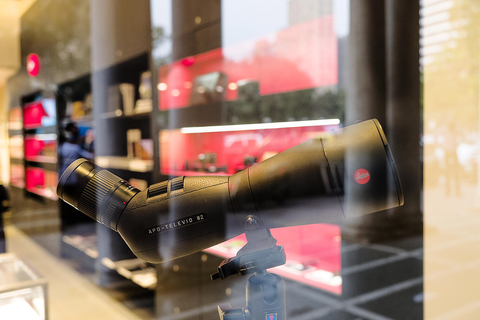 The complete Sports Optics range is also available in the store. Connaught Place, fondly known as CP, is a fine example of Georgian architecture situated at the centre of the capital city of India, New Delhi. 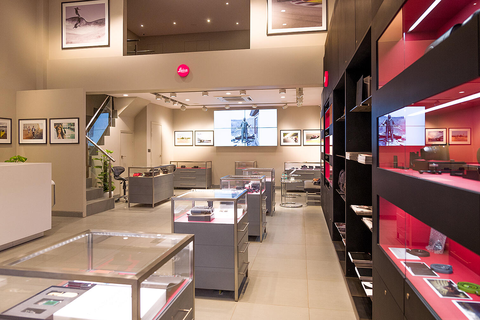 it’s a shopping paradise, the ultimate hangout zone and the favourite food haven for the commoners of Delhi. 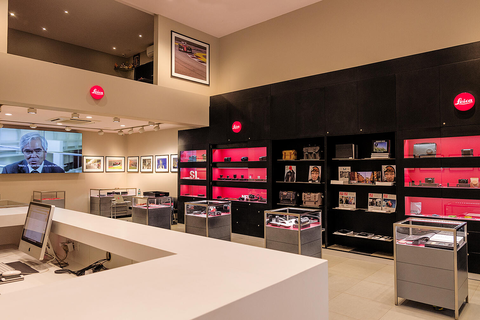 The area is also filled with all things cultural, from antique cinemas and toy shops to leading contemporary art galleries. For the History buffs, Agrasen Ki Baoli (step well) built by king Agrasen in the 14th century and Jantar Mantar, is a must visit and is often visited by many avid photographers. Also close to CP is the famous Paharganj market, which is a popular backpacker enclave and close to the New Delhi Railway Station. If you are tired of shopping and need some quick rest, Central Garden located bang in the middle of inner circle is the ideal place.